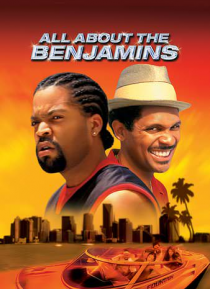 Ice Cube and Mike Epps are the driving force of this high style, high impact, action/comedy. One's a top dog bounty hunter, the other a two-bit hustler. Add to the mix a botched diamond heist, a lost sinning lottery ticket, and one thing becomes clear...that it's All About the Benjamins.